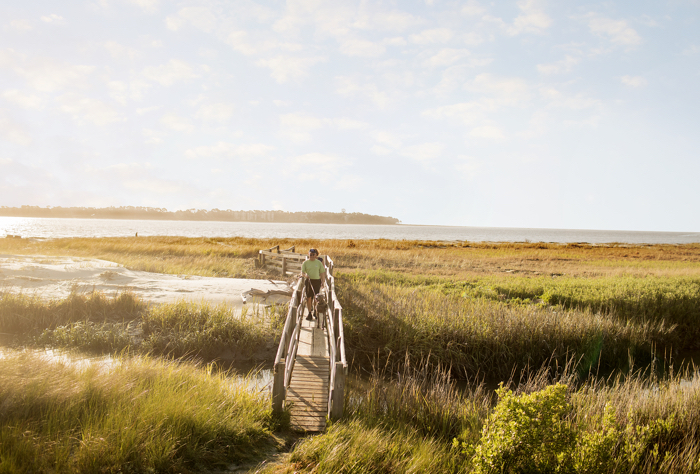 Low Country is a place of unspoiled natural beauty, warm hospitality and where locals casually call you “darlin.” Savannah, Georgia is the closest airport with only a one-hour drive to the embarkation port for Haig Point on Daufuskie Island. The only way to and from this “bridgeless island” is by ferry. 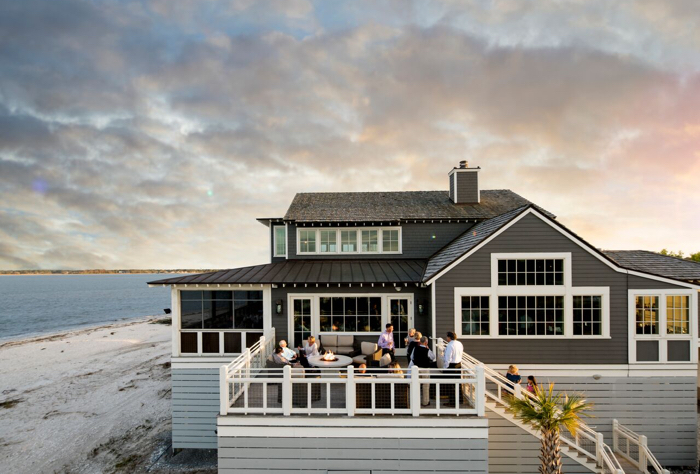 Around the halfway point to the island, you realize you are leaving your cares behind, which is one of the true perks of this South Carolina wedding destination. 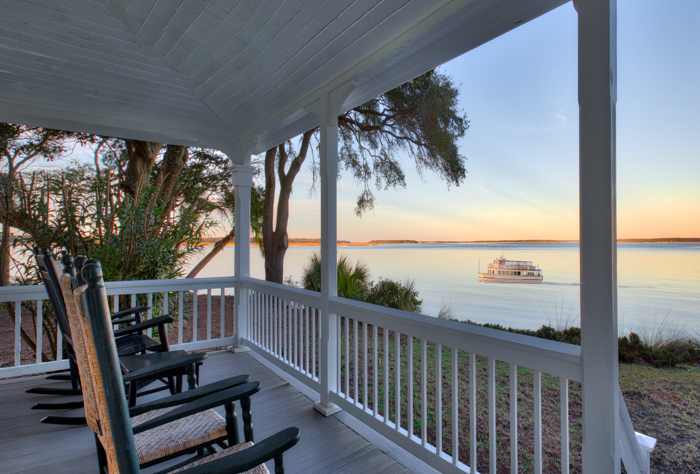 Haig Point is a South Carolina residential community that opened its doors and hearts to those wanting to tie the knot. Nestled among magnolia trees and large oaks draped with Spanish moss are plantation-style homes with wrap-around porches furnished with swings and rocking chairs. Golf carts transport you around the island, allowing for quick access to all of the amenities. 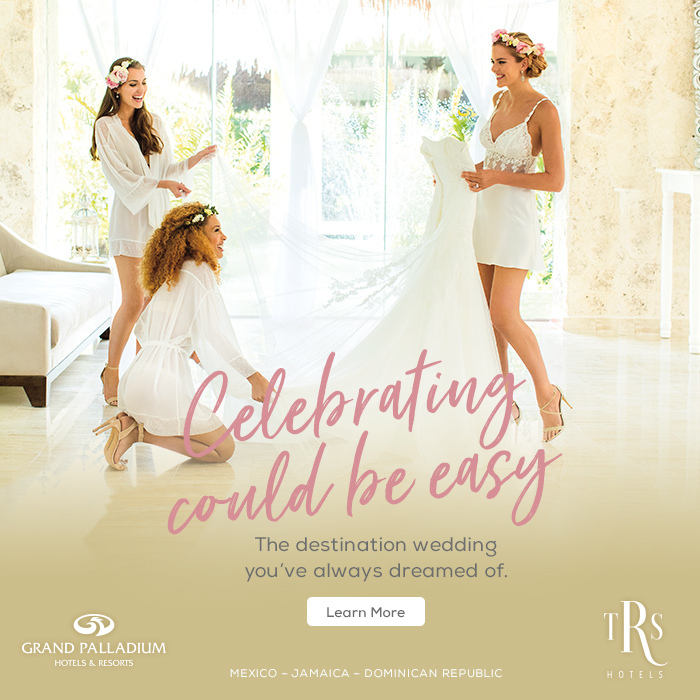 There are a variety of wedding venues, both casual and more formal for your rehearsal dinner, ceremony, reception or other gatherings. The historic 1873 lighthouse is perfect for the wedding party to prepare for the ceremony and is often the top choice for honeymooners. Throughout the property are both intimate and expansive lawns for ceremonies. The Daufuskie Dining Room is decorated in soft hues of blue and gray and is ideal for weddings of up to 120 guests. This lovely room opens up to a beautiful balcony overlooking a pond. In addition, adjoining rooms can be used to expand the space to accommodate even more guests. The Beach Club is perfect for casual rehearsal dinners and the Calibogue Club, adjacent to the sound, lends itself to smaller weddings. The historic Strachan Mansion, with its country charm, is also a desirable setting. The Haig Point Ferry can be chartered for catered sunset cruises and private, member owned homes enable you to easily gather your friends and family for informal entertaining. Haig Point is a wedding destination that takes pride in making you feel at home and where you and your guests can unplug from everyday life to say your “I do’s” in style. There is no end to the amount of outdoor entertainment found at Haig Point. Choose from golf, tennis, horseback riding, lounging by the beach or pool, kayaking, fishing (deep sea and off the dock), crabbing or perusing art galleries. Our recommendations for casual dining in the area include: Lucy Bell’s Café, Old Daufuskie Crab Company, and Grille Room at the Clubhouse. For a more formal option, we loved Calibogue Club. For a quintessential Southern experience for two, we recommend a suite in the Strachan Mansion. For groups staying together, consider a private member home, which vary in size from two bedroom cottages to five bedroom oceanfront homes. Additional writing by Colleen Dufresne. 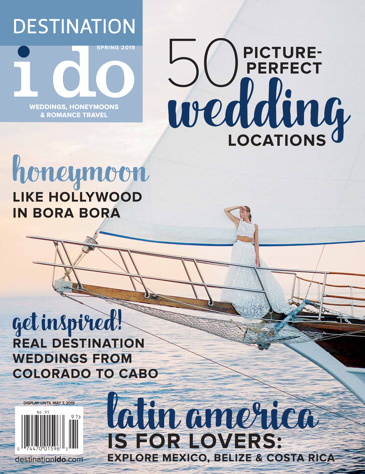 This article first appeared in Destination I Do's Fall/Winter 2018 issue. You can order a copy here.